Welcome to episode #206. 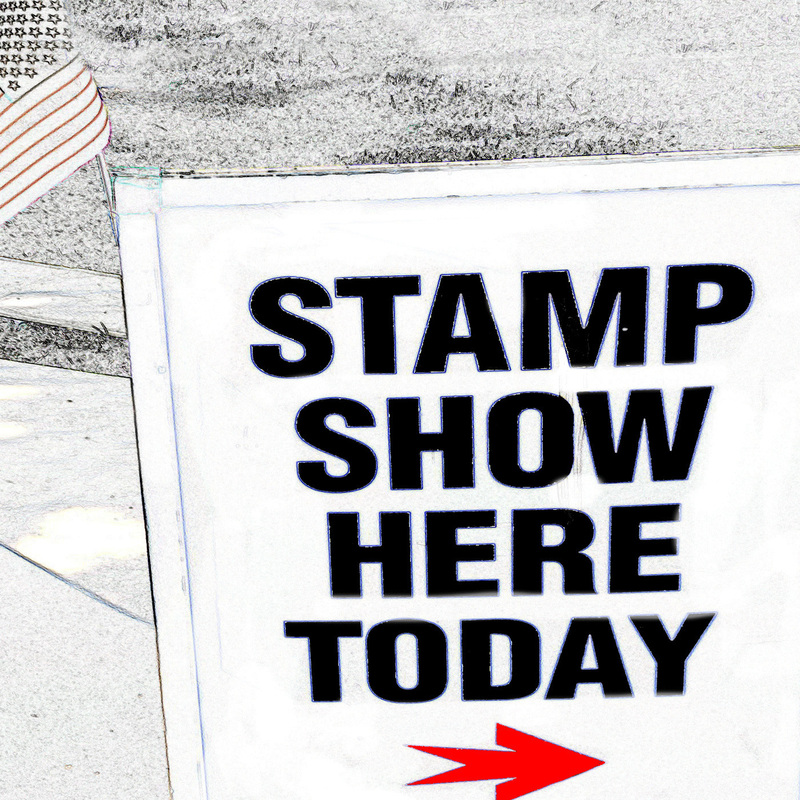 This week we went to the APS Stamp Show in Arizona and sat in on a discussion on stamp exhibiting. Welcome to Stamp Show Here Today Episoe #194 - Today we are discussing the Anniversary of Chuck Yeager Breaking the sound barrie, What may be the largest interal theft of postage stamps in USPS history, and the Yehudi Menuhin award for music depicted on stamps. Enjoy. Welcome to episode #174. This week we talk about just a lot of stuff. Just whatever pops into our heads (0 minute marker because - well after you listen it will be obvious). #173 - The New Lady Liberty stamps and the American Philatelic Society which will host the first day ceremony. Welsome to episode #173. This week we will be talking about the New Dollar value Lady Liberty stamps which will have their first day ceremony at the American Philatelic Society headquarters. We discuss the APS also and strongly suggest that if you are not a member, that you should be (6 minute mark). We also discuss the other first daycCeremonies doe the Dragons and Magic stamps and then open some listener mail (36 minute marker). Lastly we discuss stamp shows and if we had a magic wand. #133 - The May 22nd Issue of Linn’s was FANTASTIC - We weigh in on their articles on the FIP, Forever Stamps and the stamp auction market. Welcome to episode #133. On May 22nd Linn's Stamp News (free plug - this is a great magazine) had three articles that we are weighing in on. The first is the APS taking the FIP to task (minute 5 marker). The second is an article on the forever stamp and how stamp collecting is changing the way the post office has to do its accounting. It also has some pretty strong indicators for the strength of the US Stamp Collecting market (minute 15 marker). Lastly we address a letter from David Kolls of Regency Superior Auctions and wish our best to him in his plight but take him to task for his opinions (minute 31 marker). Welcome to Episoide #114. After a brief discussion on Water Bears we dedicate this episode to the marines that fought on Iwo Jima 72 years ago. It isnt all serious though. Welcome to episode #113 - our ARIPEX Edition (The Mesa Arizona Stamp Show - February 2017). We talk with everyone - take a listen and enjoy.